Fuji Rock Festival, an annual music festival in Naeba Ski Resort, Japan, is the largest outdoor music festival in Japan. Featuring over 200 Japanese and International musicians, the festival brings in over 100,000 people per year. Dragondola, the longest gondola lift in the world, carries festival goers to the top of the mountain overlooking the festival. The festival’s been active since 1997, with Beck, Green Day, and the Foo Fighters comprising the original lineup. Last year’s headliners included Björk, Aphex Twin, and the Gorillaz. 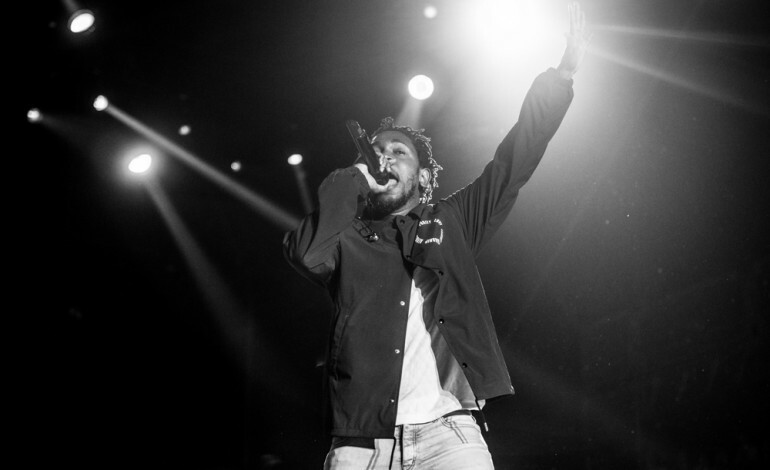 Fuji Rock has announced the headliners for this year’s show, taking place July 27th-29th, with Kendrick Lamar, N.E.R.D., and Vampire Weekend, set for the top fo the bill. Kendrick Lamar just released his soundtrack for the upcoming Black Panther film, as well as the winner of Rap Album of the Year, Song, and Performance at the recent Grammy Awards for his latest record DAMN. N.E.R.D.’s latest record, No One Ever Really Dies, was released to high critical appeal, and marked Pharrell’s return to the group with Chad Hugo and Shay Haley since 2010. The Fuji Rock festival also marks Vampire Weekend’s first show since 2014, as Spin reports, which coincides with the tenth anniversary of their debut album. The rest of the lineup rounds out with Skrillex, CHVRCHES, Jack Johnson, MGMT, ODESZA, Years & Years, Anderson .Paak & the Free Nationals, Carla Thomas, Greensky Bluegrass, Hothouse Flowers, James Bay, Superorganism, Tune-Yards, and Western Caravan.